Hope you all have a wonderful Spring break! 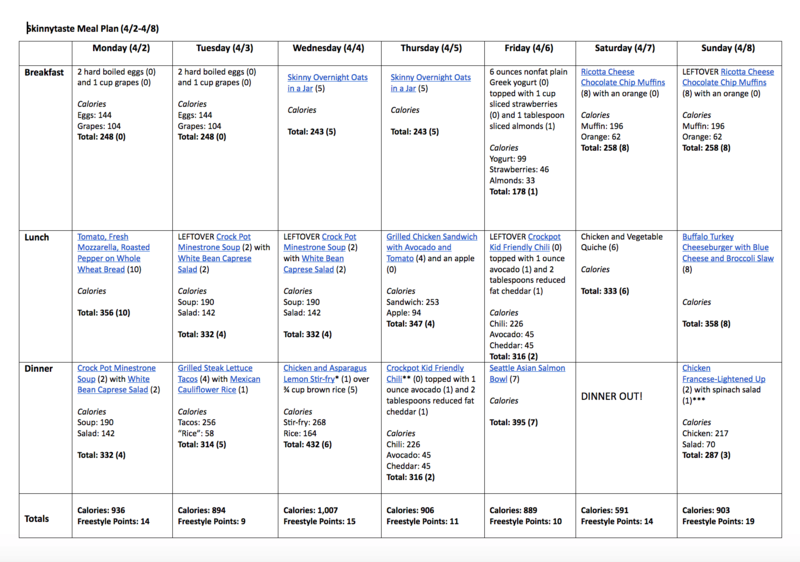 Sharing another week of meals, please let me know how I can improve these meal plans for you in the future. ** Salad includes 1 ½ cups spinach, ¼ cup halved grape tomatoes, sliced red onion, and 2 tablespoons light Italian dressing. Warmer temperatures bring with them a familiar ease to life – more daylight hours, fewer coat buttons to button and less headwear to adorn before flinging open the front door and stepping casually into the sunshine. Spring comes around to remind us that being outside is a privilege and not a punishment. 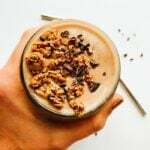 With winter well behind us, I have savored my last bites of hearty casseroles and sips of hot chocolate and turned fully toward lighter fare, fresh crisp salads, and the fruits and vegetables of this eagerly anticipated season. Certain traditions surround this time of year: I ready the vegetable garden for planting, prepare the perennial beds for blooming, and check the apple trees for early blossoms. Depending on how warm the season is, we walk wooded areas in search of morel mushrooms and scan roadside ditches for “wild” asparagus, a hobby passed down from my father in law. What we can’t forage, I plant, and by the month’s end I usually have a fair amount of radish, kale, parsnips (if I remembered to plant them in the fall for a spring harvest), and early season greens to get me through until the ground is ready for summer vegetables. The best part of spring, at least for my family, is just how happy we are to welcome it. 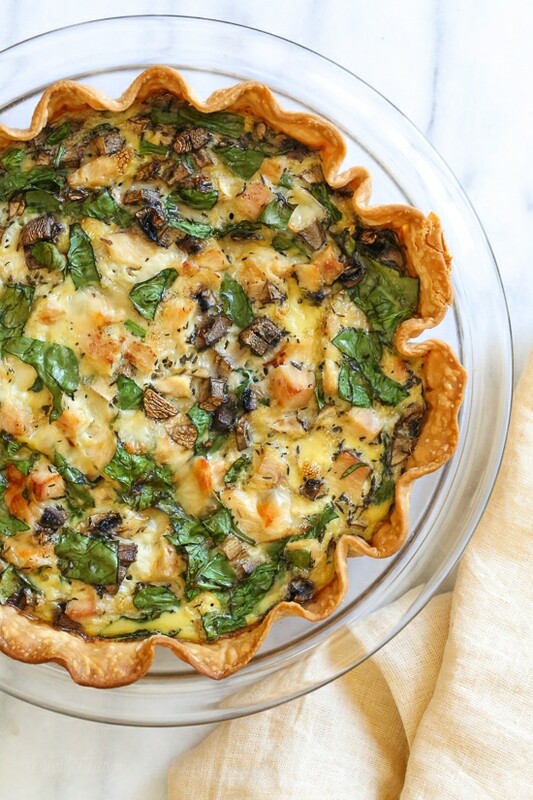 This easy lighter chicken quiche is made with refrigerated pie crust and loaded with spinach and mushrooms but you can use any combination of vegetables. 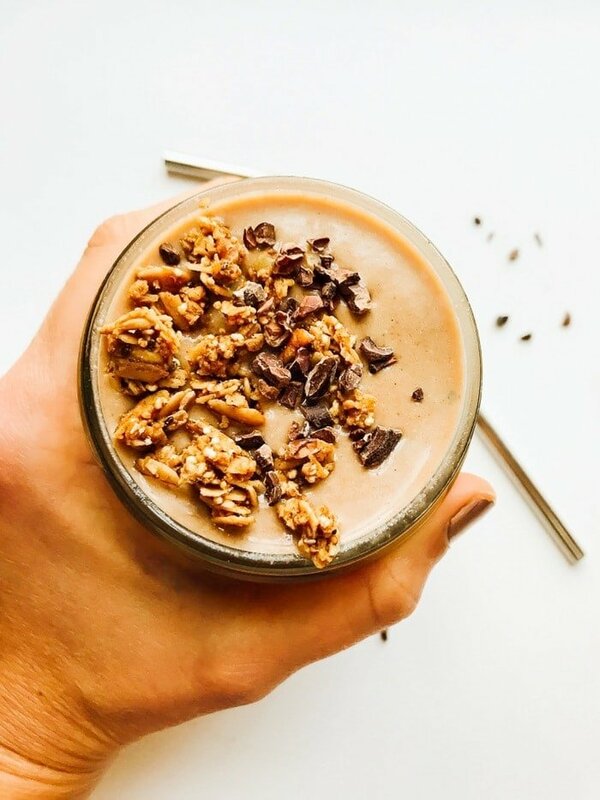 A great recipe to clean out the refrigerator! 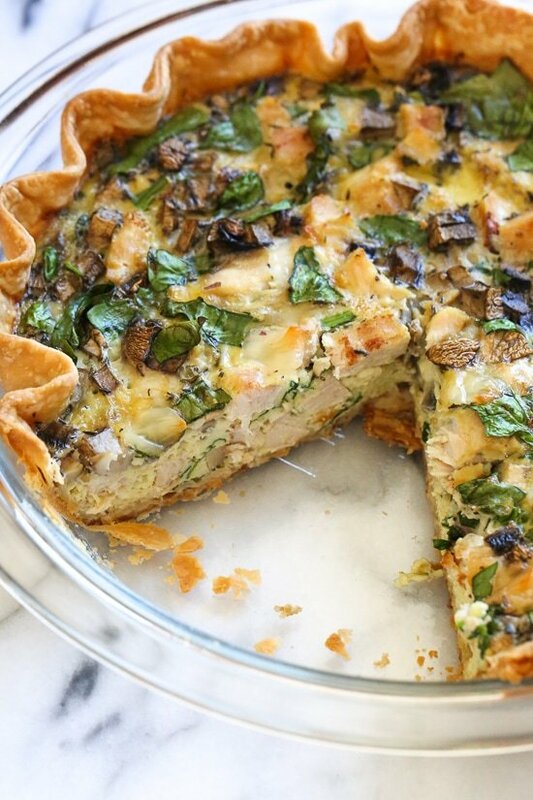 Earlier this week I shared a spinach crustless quiche recipe which I love! 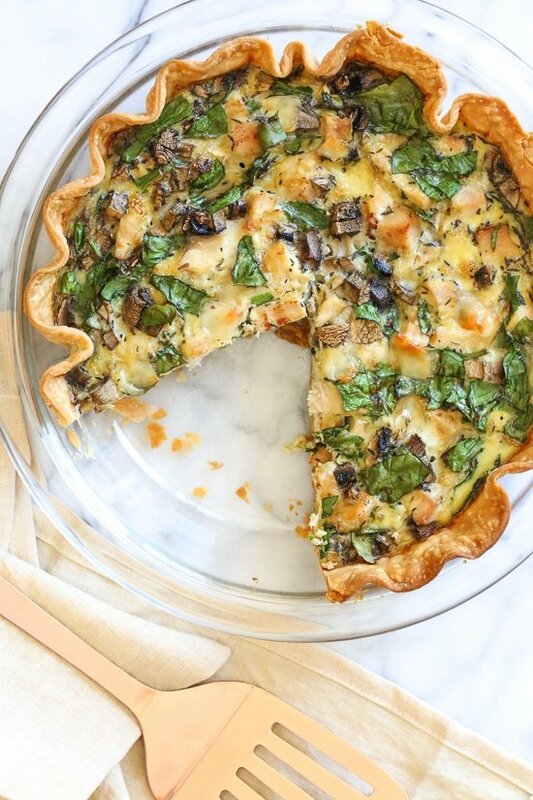 But if you want something a little more substantial with crust, you’ll love this quiche which can be serve for brunch, lunch or dinner with a salad on the side! This is very inexpensive to make, I used leftover chicken but turkey or ham would also work! Rather than using heavy cream which is usually used in quiche, I swapped the cream for milk which was still wonderful but made it ligher with less fat. Roll the dough out on a well-floured work surface until it’s approximately 12-inches in diameter. Transfer it to a 9-inch glass deep pie dish. Using your fingers, press it firmly into the bottom and sides of the pie plate. Then fold/crimp the overhanging dough. Prick the bottom and sides of the pie crust all over with the tines of a fork to prevent the crust from bubbling. Transfer the pie crust to a cookie sheet and your pre-heated oven and bake for 15 to 18 minutes, until par-baked. Meanwhile in a large mixing bowl lightly beat the eggs with milk, add the remaining ingredients and pour into the par-baked pie crust. 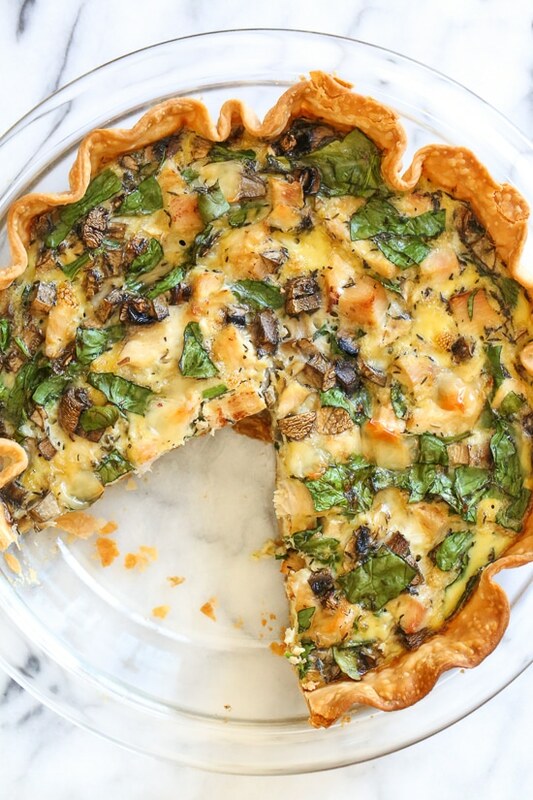 Place quiche on cookie sheet and bake on the middle oven rack for 50 to 55 minutes, or until top is browned and a knife inserted in center comes out clean. Serve with a crisp green salad or maybe some fresh fruit on the side. Hello spring and hello asparagus! What’s your favorite way to cook asparagus? I love them grilled, roasted, baked in to a frittata, or made into soup. But if I’m honest with you, the method I use most often to cook asparagus is to shallow boil them on the stovetop. What’s shallow boiling (or shallow poaching)? It’s is sort of a cross between boiling and steaming. You don’t use much water, so it hardly takes any time for the water to heat to a boil. You don’t have to submerge the asparagus completely in the water. You do use a lid to cover the pan to capture the heat of the steam. You can season the water with salt, garlic, herbs, or lemon zest. I usually use a large pinch of salt, a unpeeled garlic clove cut in half, and a strip of lemon zest. You could add some thyme, oregano, or bay leaf, or just skip the seasoning and use plain water (I do recommend adding salt at least). You can of course use more water if you want, it just takes longer for the water to heat up, and any flavoring agents you add will not be as concentrated. That said, if you already have a pot of boiling water going, for example for pasta dish that will be using the asparagus, you can easily boil the asparagus in that. How long you cook the asparagus depends on their size and how old they are. Skinny asparagus spears will cook up in only a minute or two. Your average asparagus will take about 5 minutes. Large asparagus can take 6 to 7 minutes, and if they are a bit old and tough, even longer. The trick with cooking asparagus so they stay vibrant green? Cook the asparagus no longer than 6 minutes, then rinse them with cool water for a few seconds to stop the cooking. Vegetables will go from vibrant green to olive green at about the 7 minute mark of cooking. 1 Prep the asparagus: Snap or cut off any woody bottoms of the asparagus spears. If working with medium sized or large asparagus, if you want (for a fancy presentation) you can use a vegetable peeler to peel the outside of the lower inch or two of the asparagus. 2 Heat water in a large skillet: Fill a large, wide skillet with about 3/4-inch of water. Add salt. Add the cut garlic and lemon peel if using. Bring the water to a boil on high heat. 3 Boil the asparagus: Add the asparagus in an even layer, and cover the pan. If using thin asparagus, cook only for 1 to 2 minutes. Medium asparagus, 5 minutes. Large asparagus 6 to 7 minutes. 4 Rinse with cool water: Rinse briefly with cold water to stop the cooking and then transfer to a serving dish. Sprinkle with salt and pepper, lemon juice and extra virgin olive oil or butter to serve. Hello! All photos and content are copyright protected. Please do not use our photos without prior written permission. If you wish to republish this recipe, please rewrite the recipe in your own unique words and link back to How to Cook Asparagus on the Stovetop on Simply Recipes. Thank you! 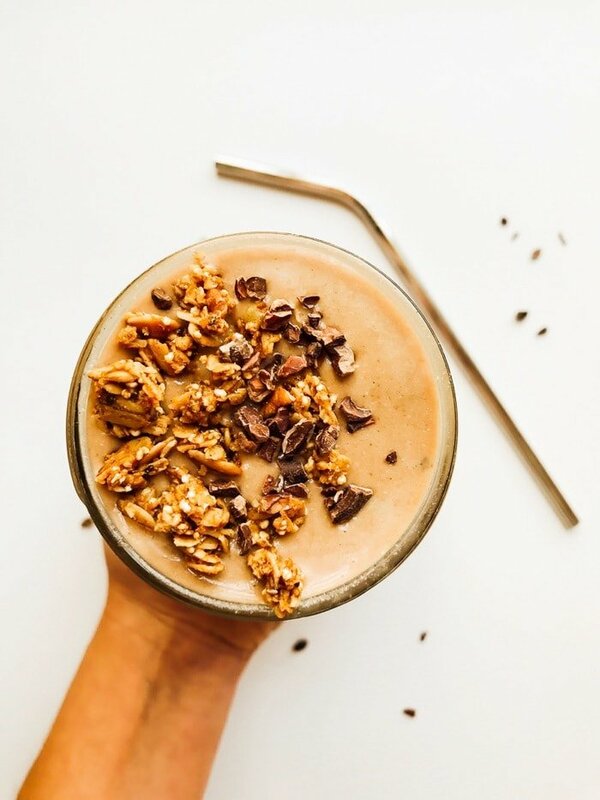 The post Coconut Chocolate Mint Chip Smoothie appeared first on Eating Bird Food. My first food memory is of sitting on a kitchen countertop watching Anna, the young German woman who came to our house to help with cleaning and tidying, pull a puffy pancake out of the oven. It was the biggest pancake I had ever seen. She slathered it with butter, sprinkled it with lemon, and doused it with a snowy shower of powdered sugar. I was fascinated. I have since learned that Anna’s pancake has an American counterpart: the Dutch baby. The legend goes that Manca’s Cafe in Seattle started serving it in the first half of the twentieth century. The owner’s daughter could not pronounce ‘Deutsch,’ the German word for German, and so the Dutch baby name was coined. But enough history. Dutch baby pancakes are most often served as a sweet baked treat (with powdered sugar, berries or apples and jam), but there is no reason to limit it to that. Since I love buckwheat crepes, I thought of trying a Dutch baby made with all buckwheat flour, but the flour is simply too dense to make the pancake puff. That experiment was a failure. However, I found that adding just a touch of buckwheat along with the all-purpose flour in the batter produced an earthy quality that I loved. It pairs beautifully with smoked salmon and eggs. If you have trouble finding buckwheat flour, the pancake is also delicious without it. Just replace the amount of buckwheat flour in the recipe with all-purpose or whole wheat flour. Heat the pan and the oven until very hot while you make the batter. Swirl the butter in the hot pan, pour in the batter, pop it into the oven and wait. Assemble the filling while the pancake bakes. By the way, whizzing the batter in a blender instead of whisking it helps to make thin, liquidy batter is smooth with no clumps of flour. The Dutch baby usually has a dramatic puff when you first pull it from the oven, but it is ephemeral—it becomes, well, flat as a pancake after a minute or two. Don’t despair. Your creation is just as tasty without the puff. I think this is a super meal for Sunday supper, but you be the judge. When would you like to eat it? 1 Adjust an oven rack to the center position and preheat the oven to 450ºF. Set a 10-inch ovenproof skillet (such as cast iron) in the oven to heat. Heat for 15 minutes or until very hot. 2 Make the batter: In a blender, blend the eggs, milk, 2 tablespoons of the melted butter, all-purpose flour, buckwheat flour and salt together until frothy and well mixed. 3 Bake the pancake: Swirl the remaining 2 tablespoons of melted butter in the hot skillet and pour in the batter. Bake for 18 to 20 minutes, or until puffed and golden. 4 Meanwhile, fry the eggs: In a skillet over low heat, melt the butter for the topping. Swirl the pan to coat the bottom. Break the eggs into the skillet, and cover the pan. Cook for 2 minutes, or until all but a thin rim of egg white around each yolk is opaque. Remove the pan from the heat, keep covered, and let sit for about 30 seconds to finish cooking. Remove the cover and keep warm. 5 Serve the pancake: Slice the pancake into quarters and set each on a plate. 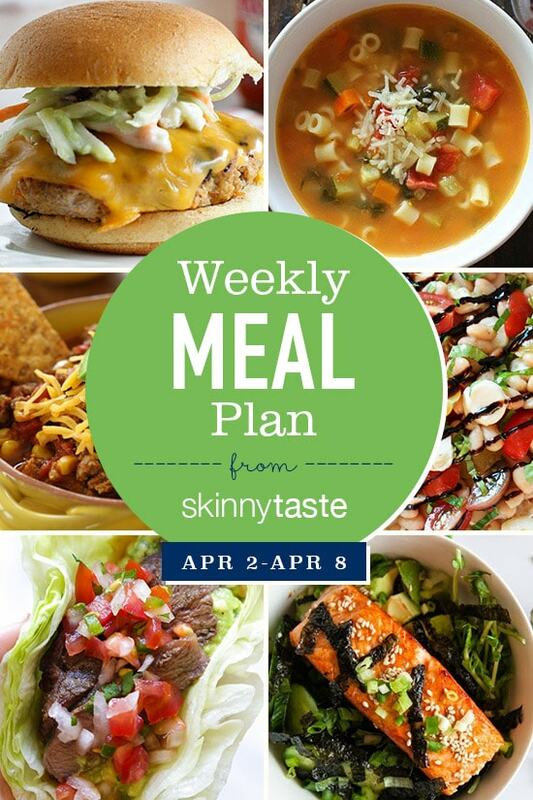 Top each quarter with a fried egg, a slice of salmon, tomato slices, and a few dollops of sour cream. Sprinkle with parsley, scallions, and a few grinds of black pepper. Hello! All photos and content are copyright protected. Please do not use our photos without prior written permission. If you wish to republish this recipe, please rewrite the recipe in your own unique words and link back to Savory Dutch Baby Pancake with Salmon and Fried Egg on Simply Recipes. Thank you! 1 Prep the strawberries: Cut the stems away from the strawberries and discard. Cut the strawberries in half, and then either quarters or thick slices. 2 Macerate the strawberries with sugar: Put the cut strawberries into a large bowl and sprinkle with sugar. Start with 1/4 cup of sugar and then add up to another 1/4 cup depending on how sweet your strawberries are. Gently stir the strawberries until they are all coated with some sugar. Let sit at room temperature for about 20 minutes, until the berries soften and begin to release their juices. 3 Mash some of the strawberries: After 20 minutes or so, mash about half of the berries in the bowl with a potato masher and stir to mix. You don't want to mash all the berries, just enough of them for their juices. Let sit while you bake the biscuits. 4 Bake the biscuits using one of the recipes below. 5 Make whipped cream: While the biscuits are baking, whip the cream, adding a drop or two of vanilla and a teaspoon of powdered sugar. Cover with plastic and place in the refrigerator to chill until ready to serve. To serve, break up one biscuit per person into big pieces into a bowl. Ladle strawberries over the biscuit. Add a dollop of whipped cream. 1 Stir flour with dry ingredients: In a large bowl, vigorously whisk together the flour, sugar, baking powder, and salt. 2 Work in the butter: Cut the butter into the flour mixture, either using your fingers, a pastry cutter, a fork, or a food processor, until the largest pieces of butter are the size of peas. 3 Add the wet ingredients: Stir together the milk and cream, add the vanilla extract. Make a well in the center of the flour and pour the milk mixture into it. Mix with a fork or wooden spoon until the mixture is just combined. It should look rather shaggy. Gently knead by hand a few times to form a loose ball of dough. 4 Chill: Place the dough on a lightly floured surface and form it into an 8-inch square, about 3/4-inch to an inch thick. Place it on a parchment or silicone-lined baking sheet, cover with plastic wrap and chill for 20 minutes. 5 Bake: Heat the oven to 425ºF. Remove the dough from refrigerator. Cut the dough into 9 even squares and space them about 2 inches apart from each other on the baking sheet. Bake until the biscuits are medium golden brown, 18 to 20 minutes. For quick and easy shortcake biscuits using Bisquick baking mix, see our Bisquick shortcake biscuit recipe. For flaky, fluffy, tender gluten-free biscuits, see our Gluten-free Biscuits Recipe. 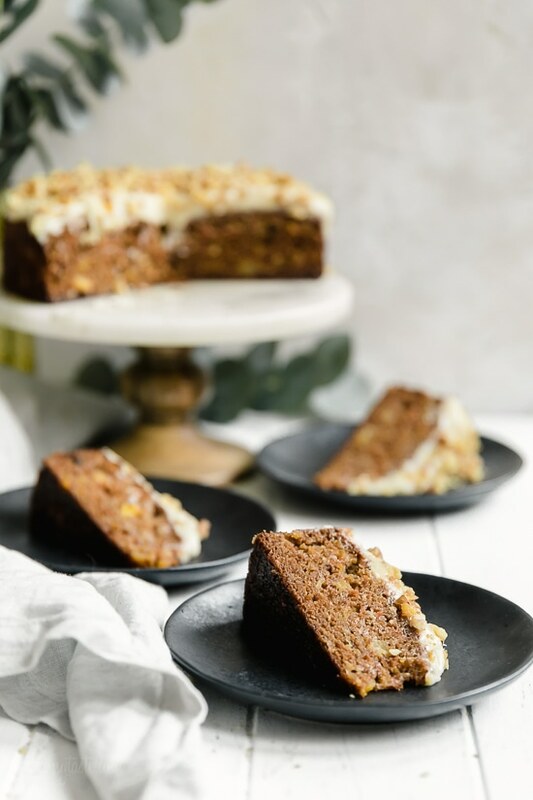 This super moist carrot cake recipe made from scratch is perfect for Easter or anytime of the year. 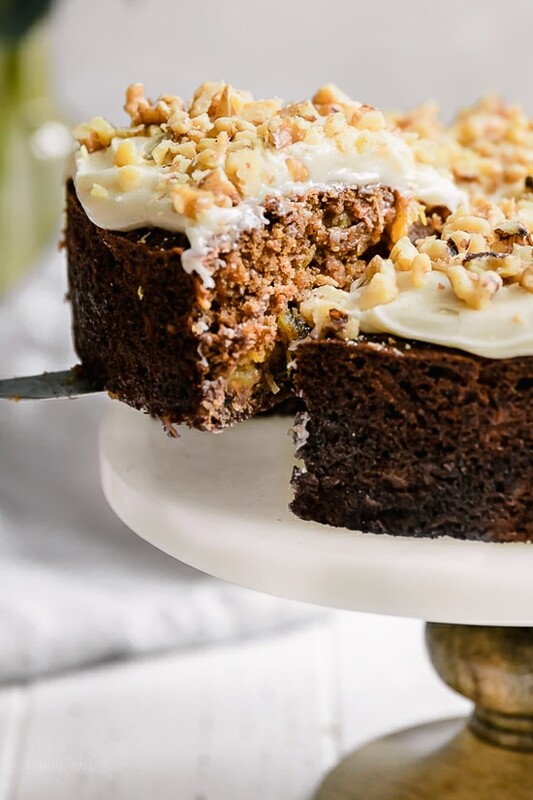 Made with a can of crushed pineapple which makes it very moist, without adding a ton of fat. I was recently asked if carrots are really in carrot cake? The answer is yes! Hence the name! 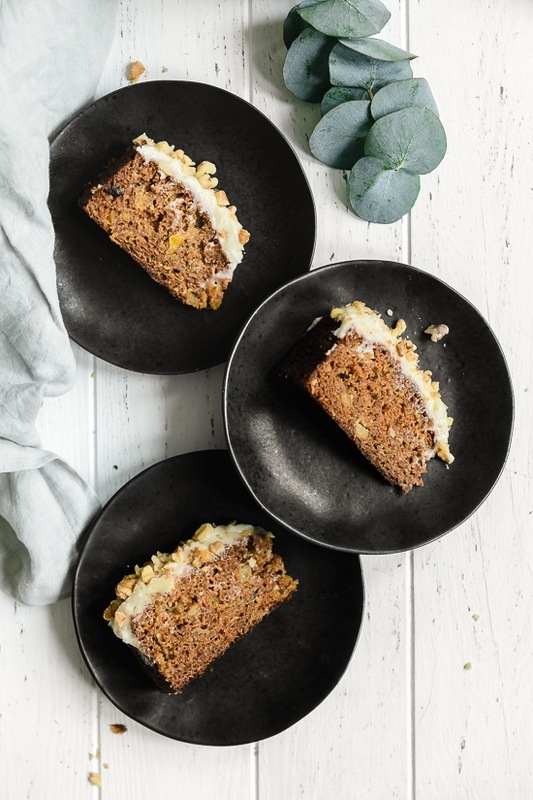 This cake also has coconut flakes and pineapple giving it tons of moisture and flavor. I baked this in an 8-inch round cake pan which I love because it’s 3 inches deep but you can use a bundt cake pan or 13 x 9-inch instead (baking time will vary). Most carrot cake recipes are lighter because they have much smaller serving sizes, but I think it’s easiest to cut this into 16 equal slices. 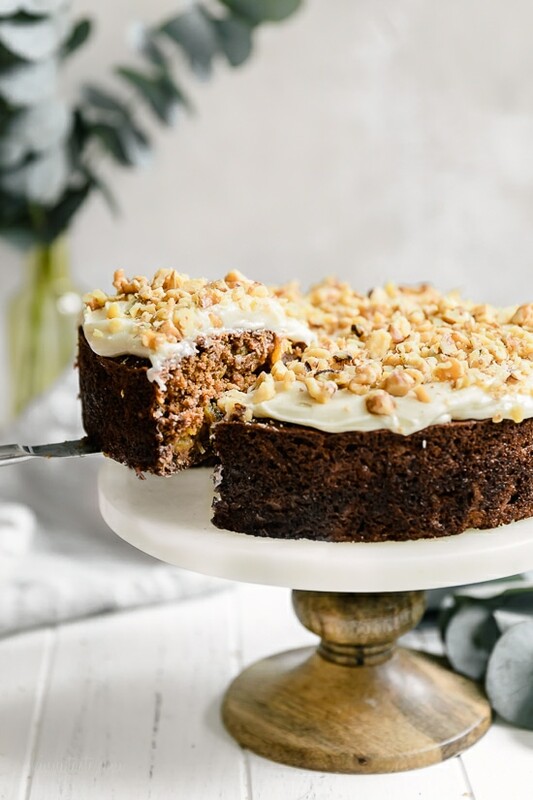 Here’s a super moist, low fat carrot cake recipe perfect for Easter or anytime of the year. This is made with a can of crushed pineapple which makes it very moist. In a large bowl, combine flour, sugar, coconut, baking soda, salt, and spices; stir well with a whisk. In a medium bowl, combine oil, eggs, and vanilla; stir well. Add grated carrots and pineapple; mix well. Fold wet ingredients with the dry ingredients, batter will be stiff and dry but keep folding it and it will all come together. Fold in 1/4 cup chopped nuts. Spoon batter into an 8″ x 3″ cake pan coated with cooking spray. 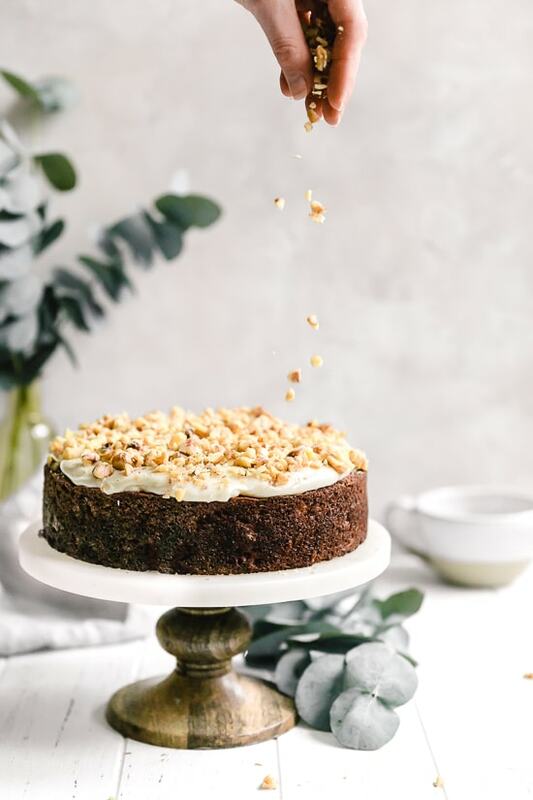 Bake at 350° for about 40-50 minutes, depending on pan size or until a wooden toothpick inserted in the center comes out clean and cake is pulling away from sides of pan. Cool cake completely on a wire rack. To prepare frosting, beat together cream cheese, powdered sugar and vanilla until smooth. Spread frosting over top of cake. Garnish with remaining chopped walnuts. There’s a coffee shop by our house in Seattle that makes a great, substantial chocolate chip muffin with a nice crusty top that isn’t at all too sweet. I’m quite smitten with it. Recently, I decided to recreate them at home, only making them gluten-free and dairy-free so we could share them with our extended family and friends, many of whom have food sensitivities and allergies. These muffins are moist with a tight, dense crumb. They feel much heartier than a super fluffy muffin. They’re also studded generously with dark chocolate but aren’t too sweet. And they couldn’t be easier to make: two bowls, no mixer, and the muffins are ready in under an hour. We have a number of friends who have had babies recently, so I’ve been baking off multiple batches of these muffins for our family and then freezing some to gift to the new parents when we have a chance to bring something by. As with most baked goods, there’s definitely some science involved in making a great muffin. I like to bake these at a slightly higher temperature than is typical for muffins since I feel this helps with the rise. You also don’t need a mixer, here—in fact it’s best to mix these (and most) muffins by hand since you want to be careful not to over-mix or overwork your dough. Otherwise, you could get rather tough baked goods. Some muffin recipes instruct you to fill your cups only 2/3 of the way full, but you can go all the way to the top with this dough: it doesn’t expand or rise dramatically. ENJOY YOUR CHOCOLATE CHIP MUFFINS! And now it’s time to invite a few friends over, start the coffee pot, and look forward to a warm, decadent, and satisfying muffin that everyone can enjoy. 2 Preheat the oven to 400F and prepare the pan: Line a 12-cup muffin tin with paper liners. 3 Mix dry ingredients: In a medium mixing bowl, whisk together the gluten-free flour, sugar, baking powder, and salt. 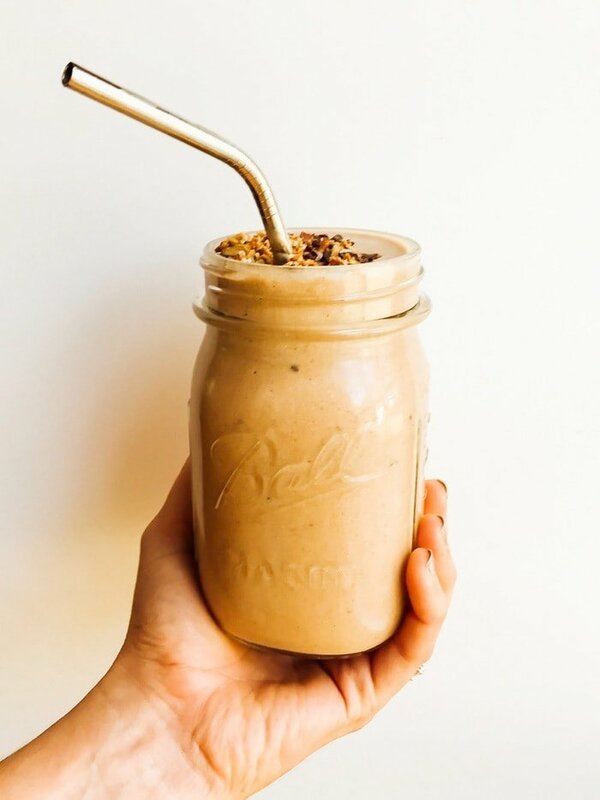 4 Mix wet ingredients: In a separate medium mixing bowl, whisk together the oil, nondairy milk, flax egg, and vanilla extract. 5 Make the batter: Add the dry ingredients into the wet ingredients and, using a wooden spoon or rubber spatula, stir thoroughly to combine (but be careful not to overmix or overwork the batter). The texture will be much more like a dough than a loose batter: thick and sticky. Fold the chocolate chips into the dough. 6 Portion out the batter into the muffin liners using a scoop or ladle, filling each almost to the top. 8 Cool for 5 minutes in the pan, then transfer muffins to a wire rack to cool completely. 9 Serve and store: Muffins are best enjoyed the same day they’re baked. Store leftover muffins covered at room temperature for up to 2 days, or freeze for up to 3 months. Hello! All photos and content are copyright protected. Please do not use our photos without prior written permission. If you wish to republish this recipe, please rewrite the recipe in your own unique words and link back to Gluten-Free Chocolate Chip Muffins on Simply Recipes. Thank you!